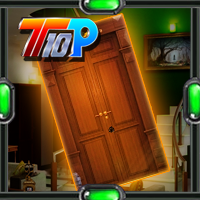 Escape Games New 1 Everyday 12 is a point and click escape game developed by 5ngames. A witch has trapped a boy in this Gothic building. Rescue the boy from the witch.